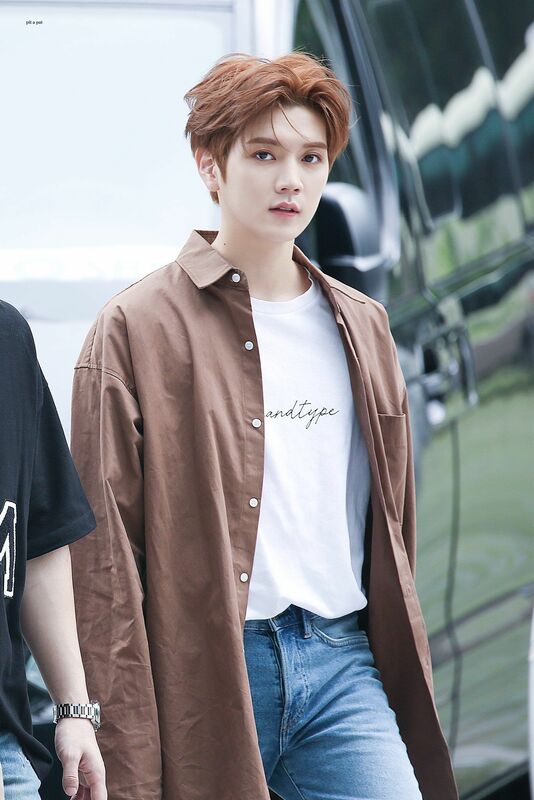 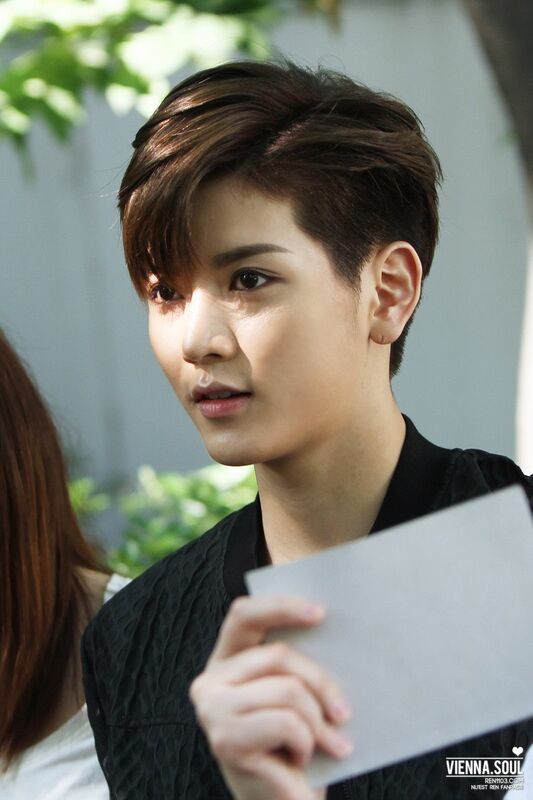 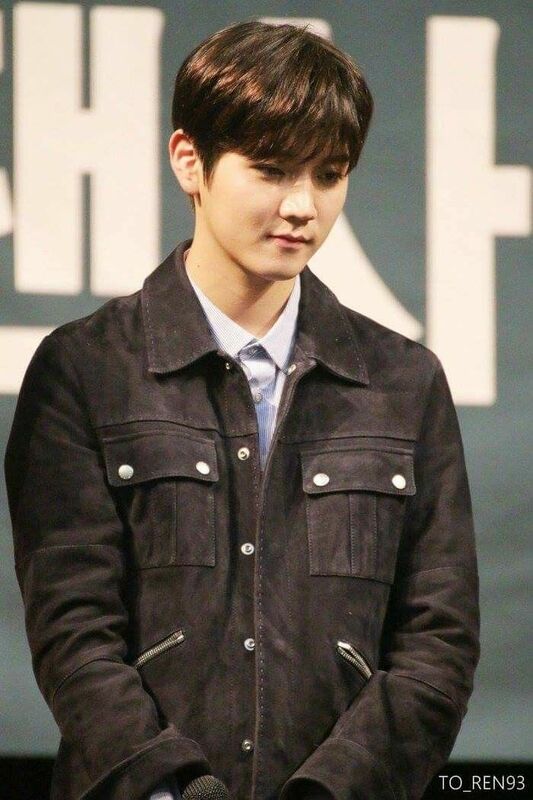 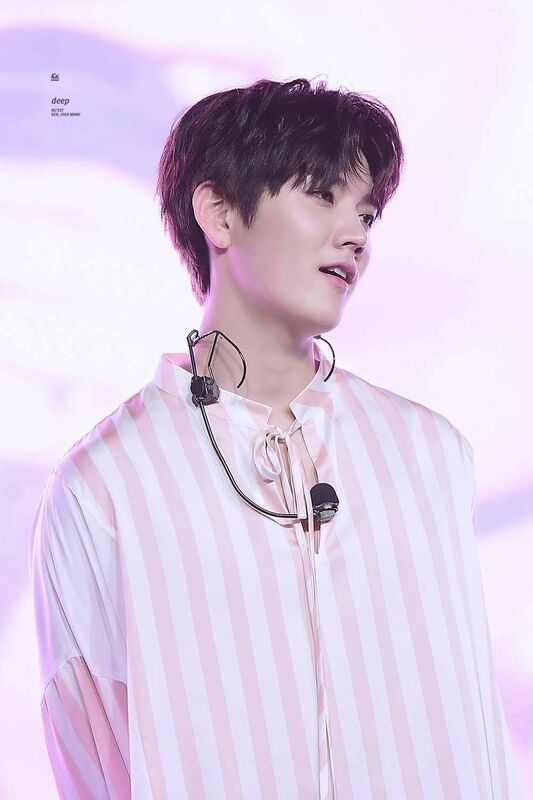 Choi Ren Nu'est Maknae with brown hair. 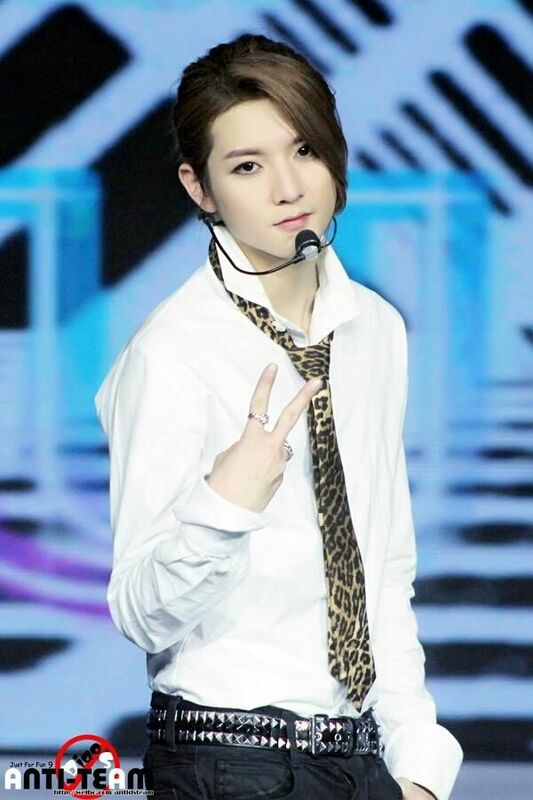 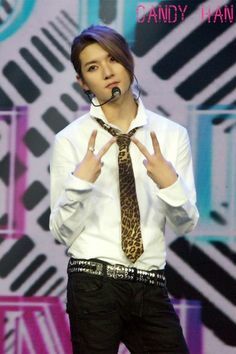 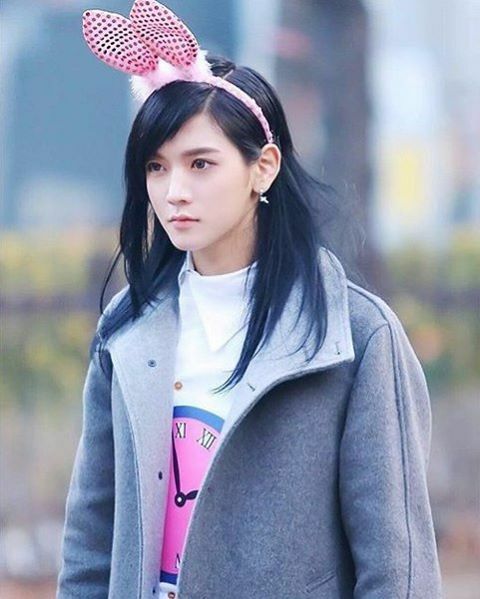 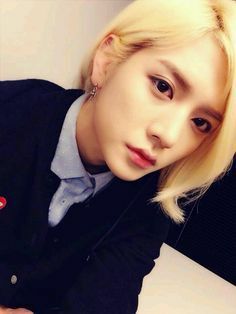 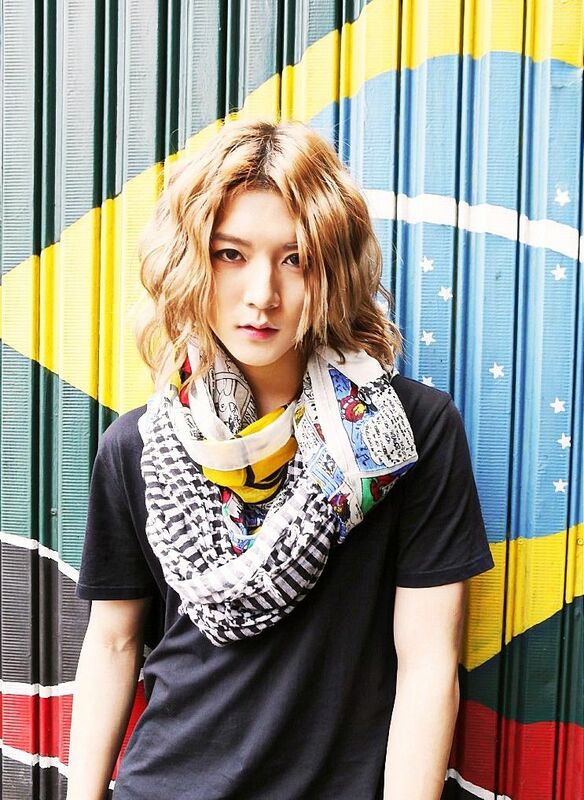 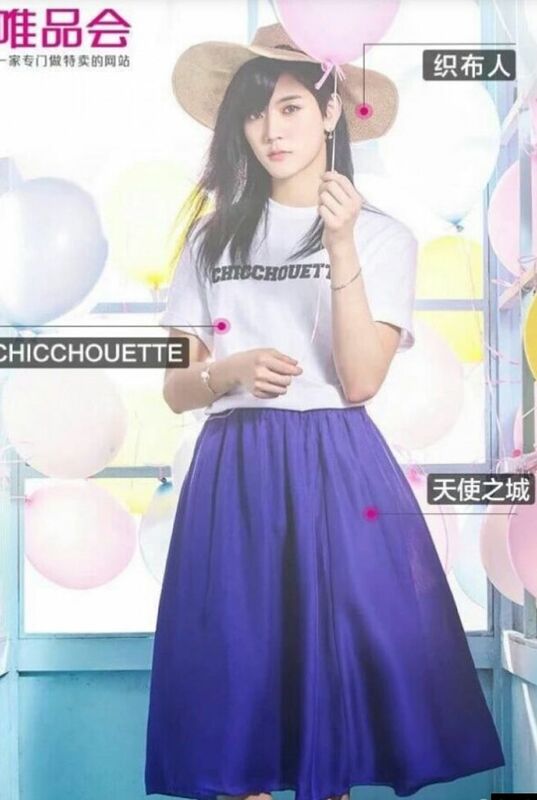 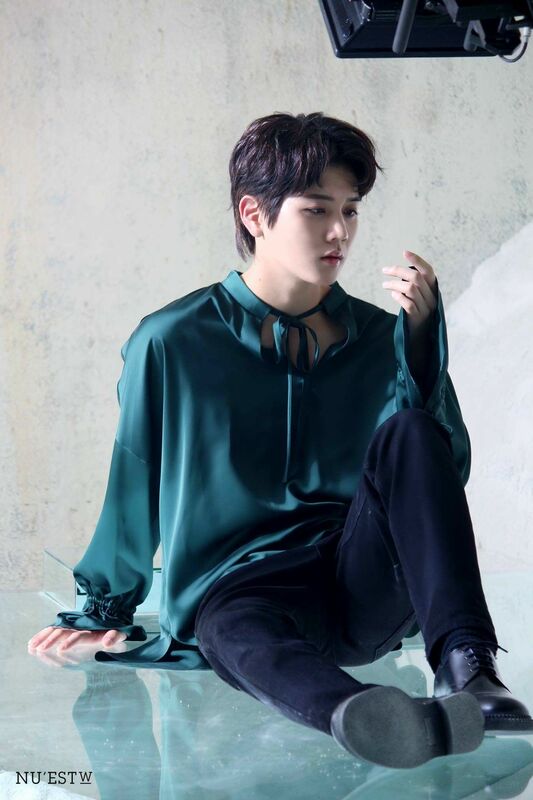 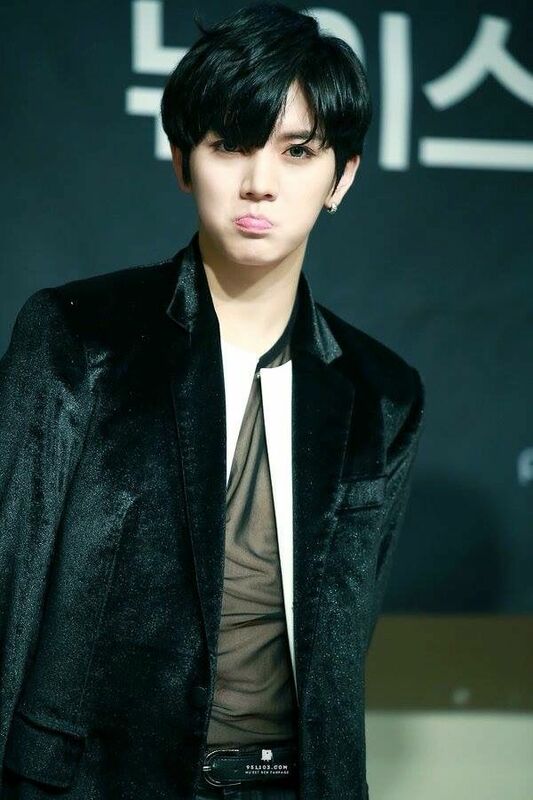 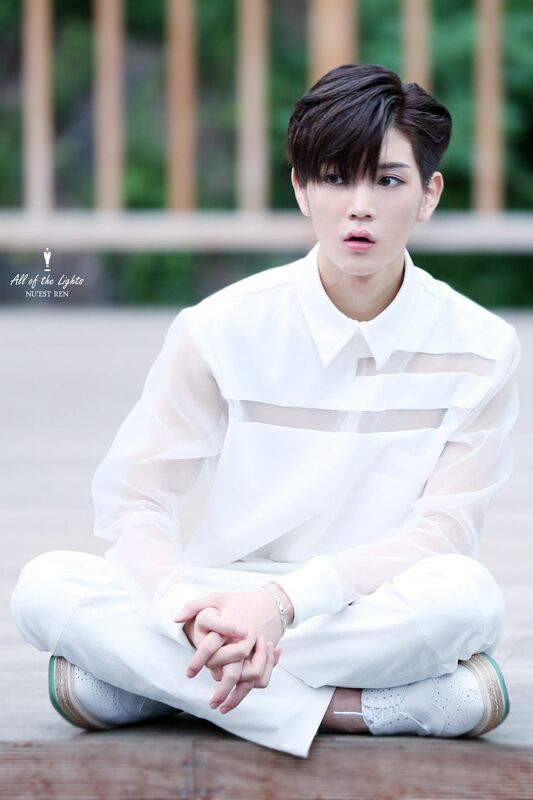 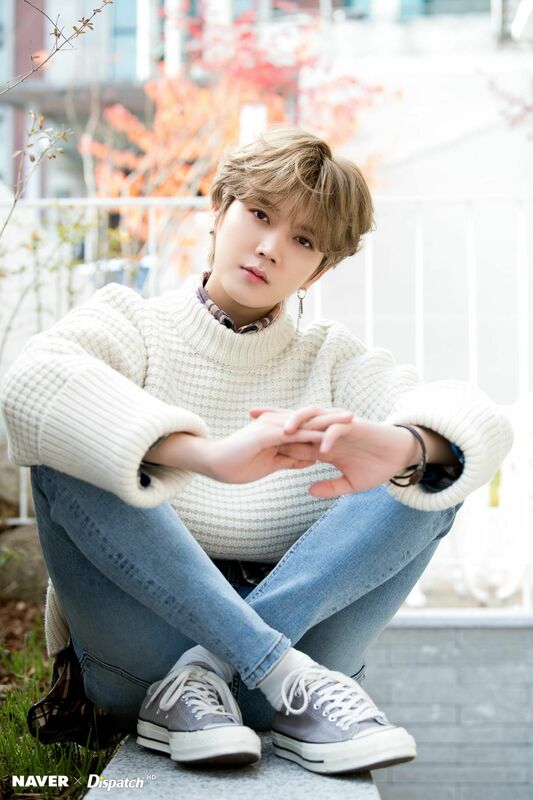 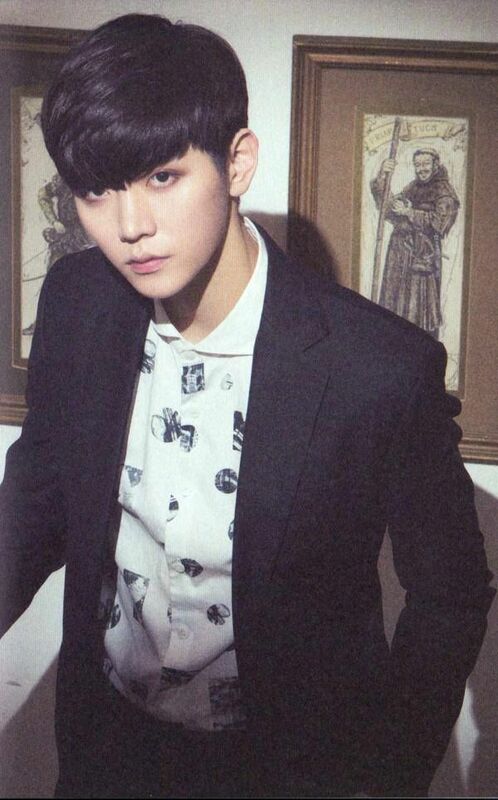 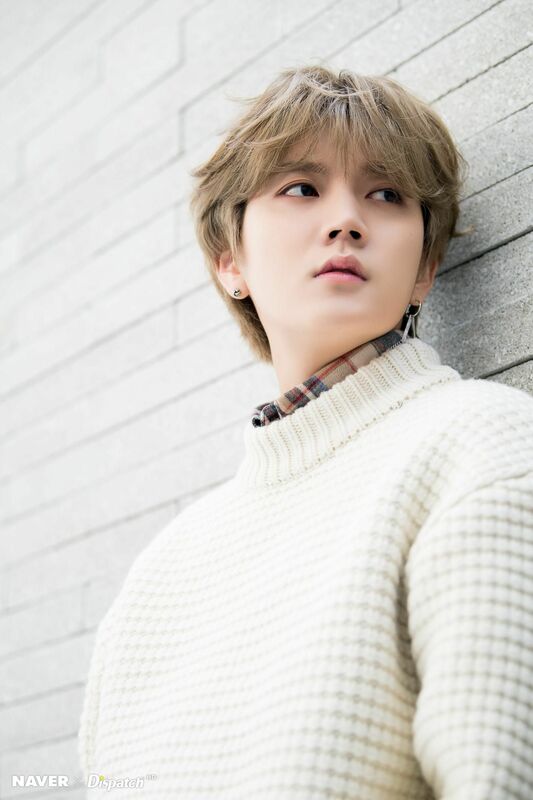 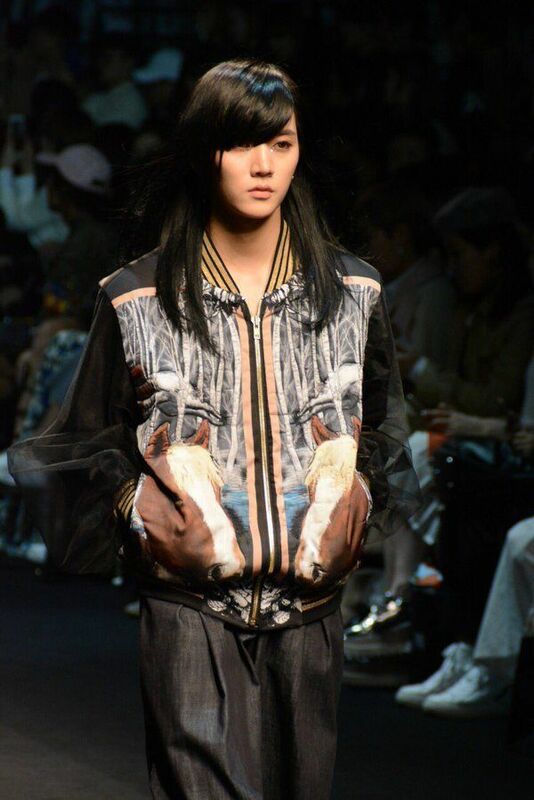 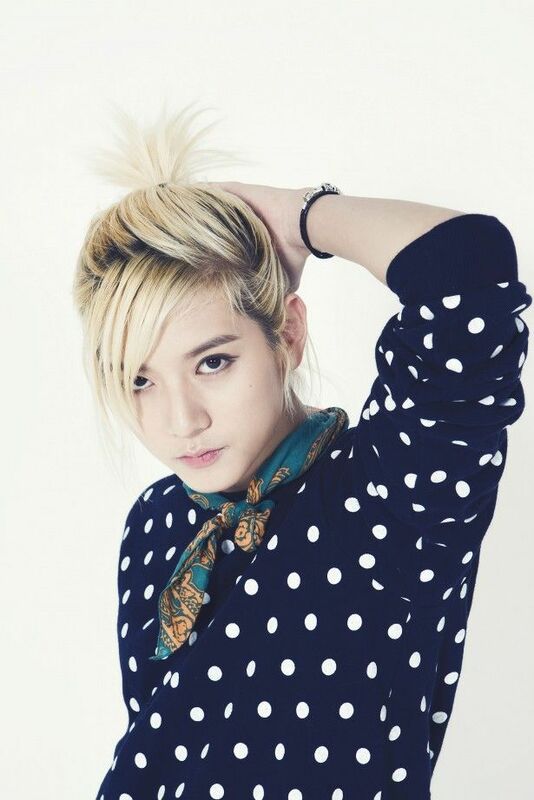 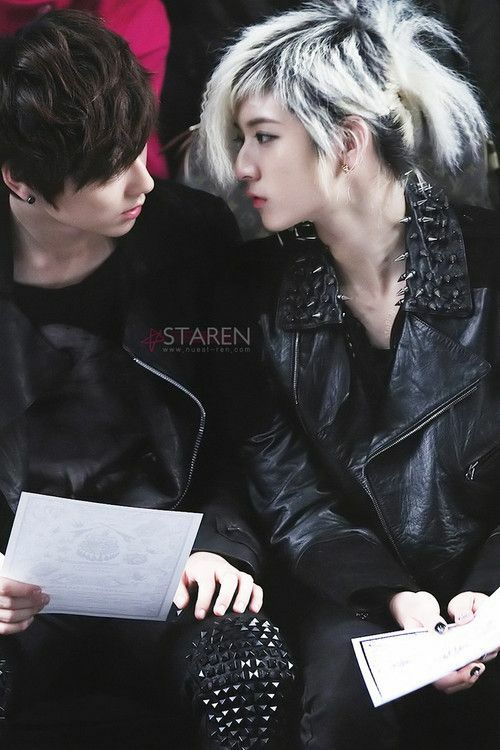 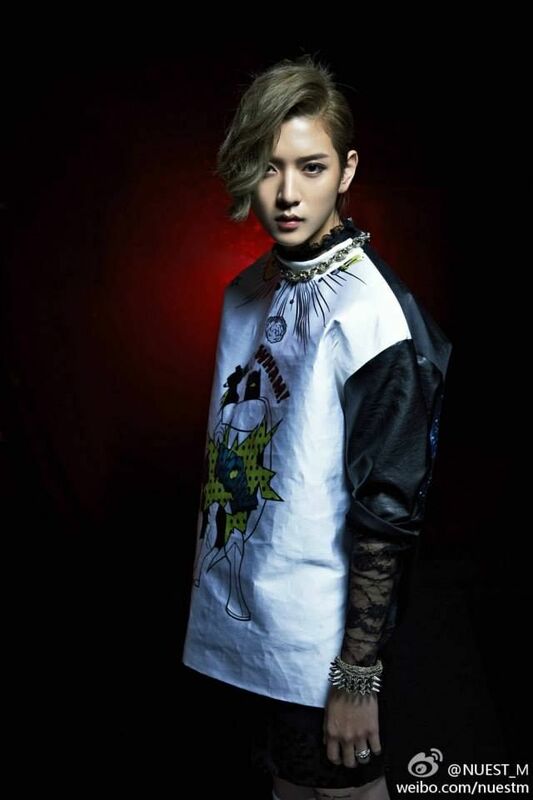 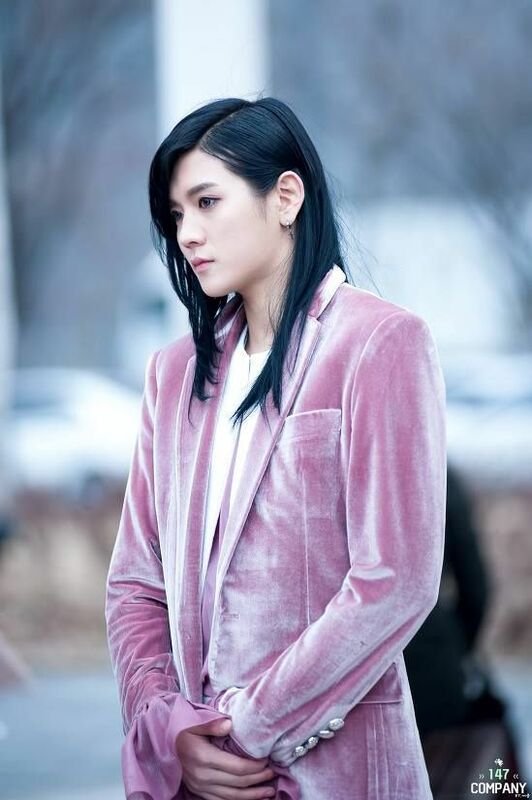 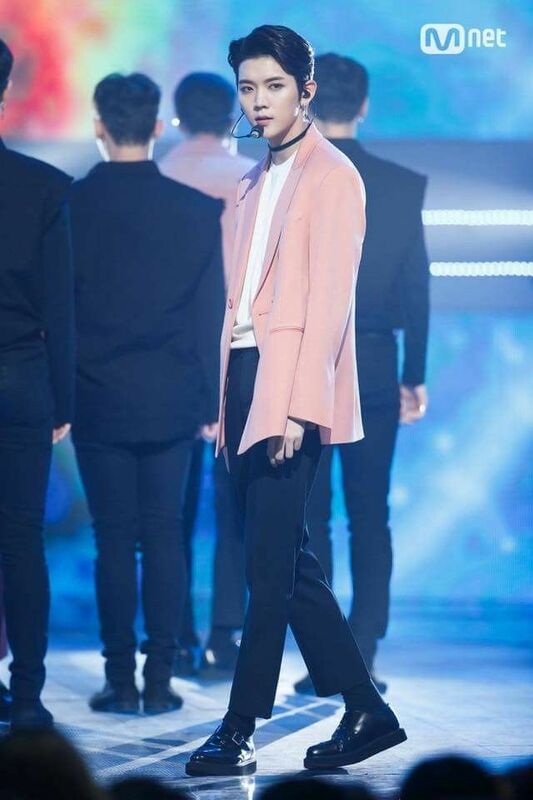 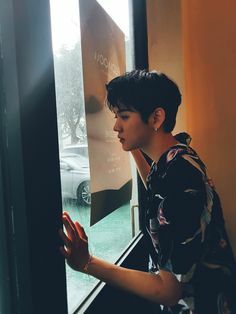 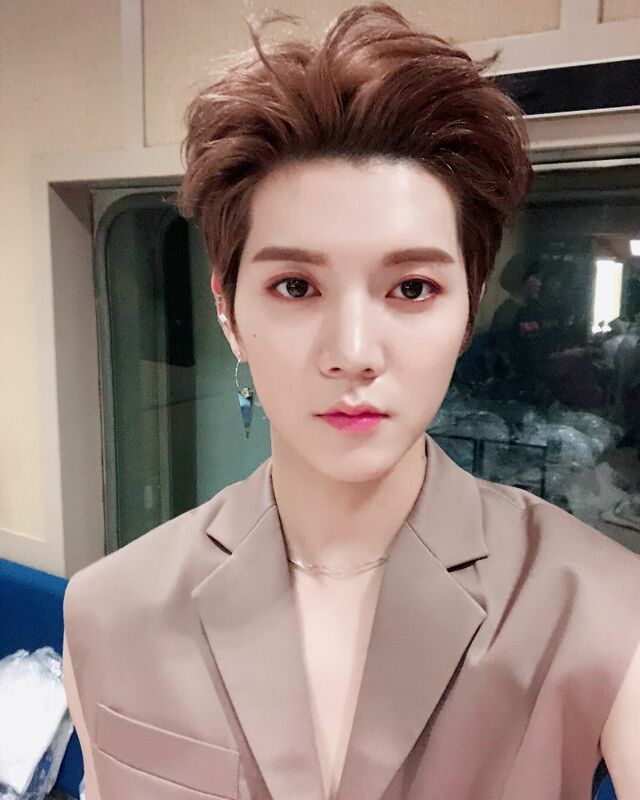 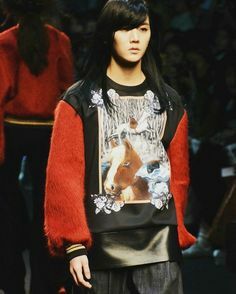 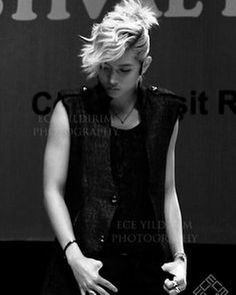 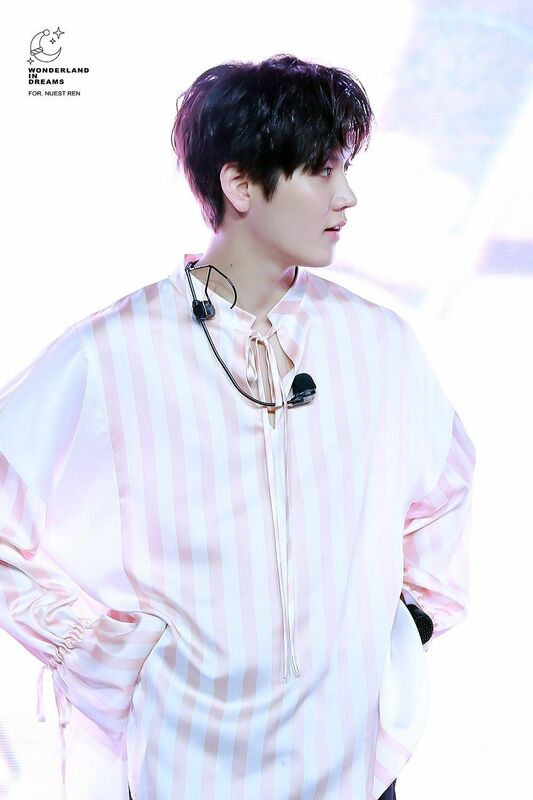 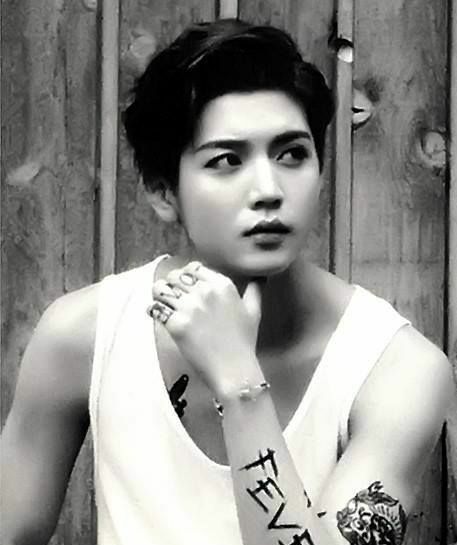 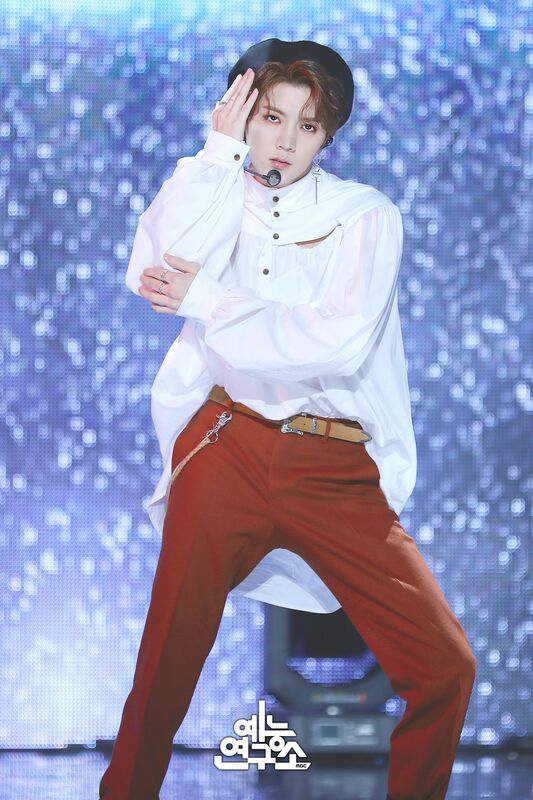 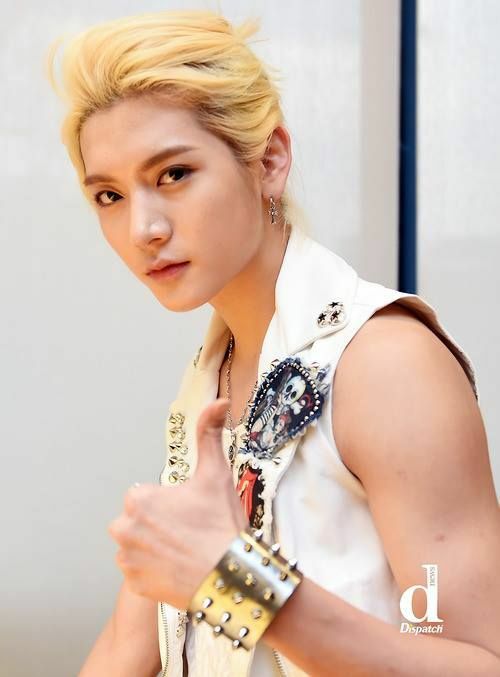 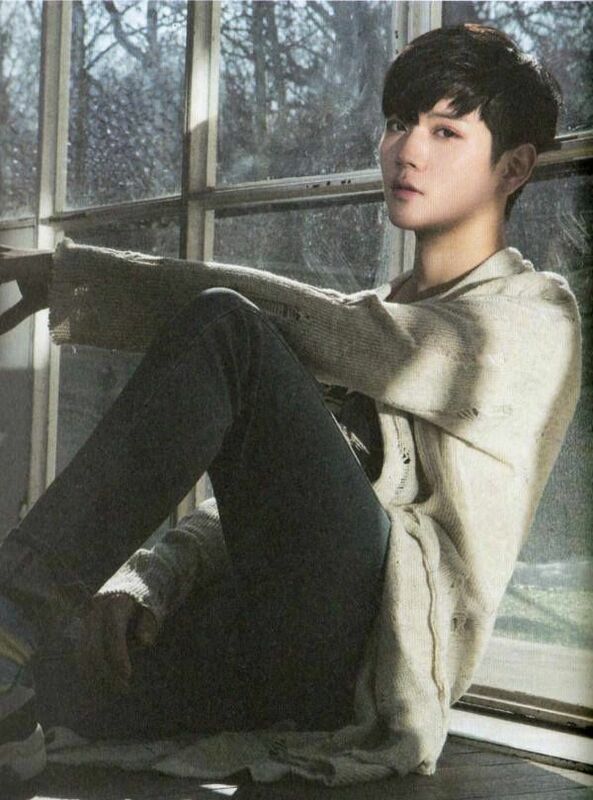 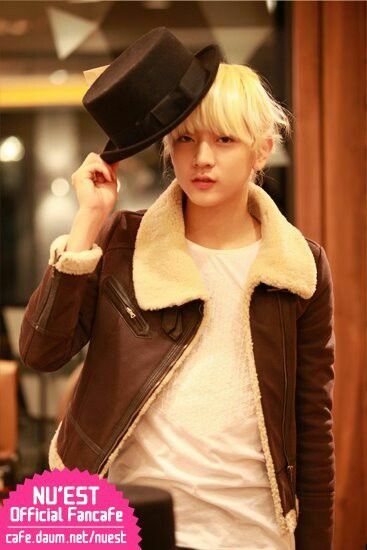 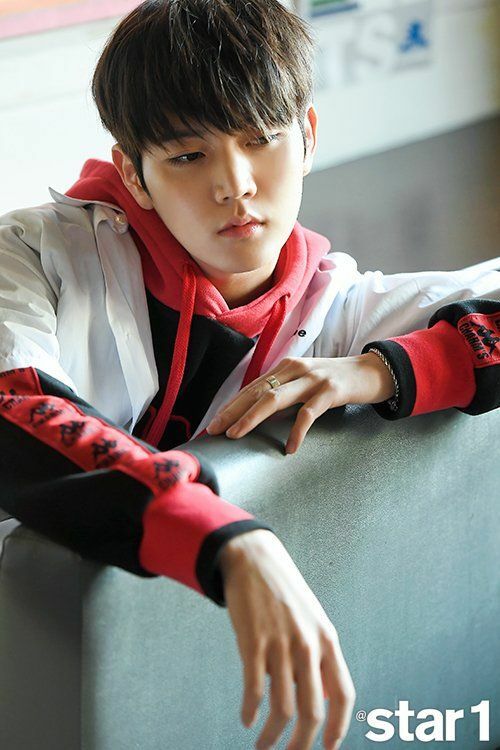 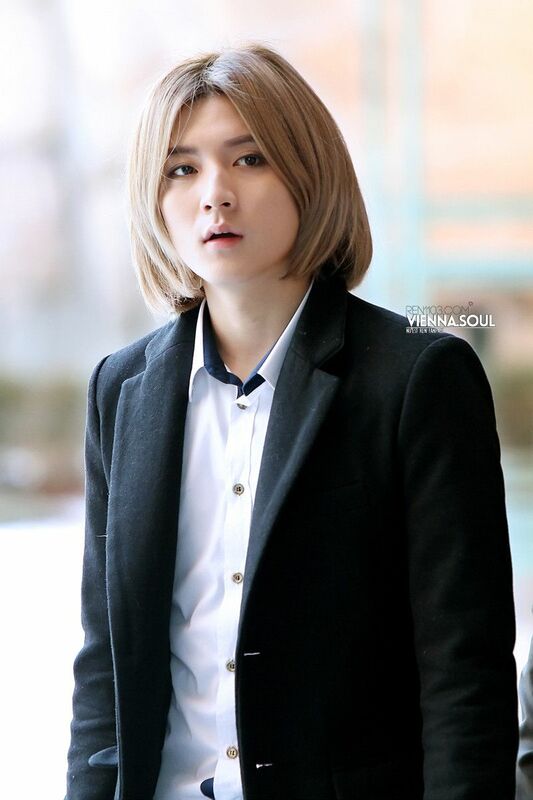 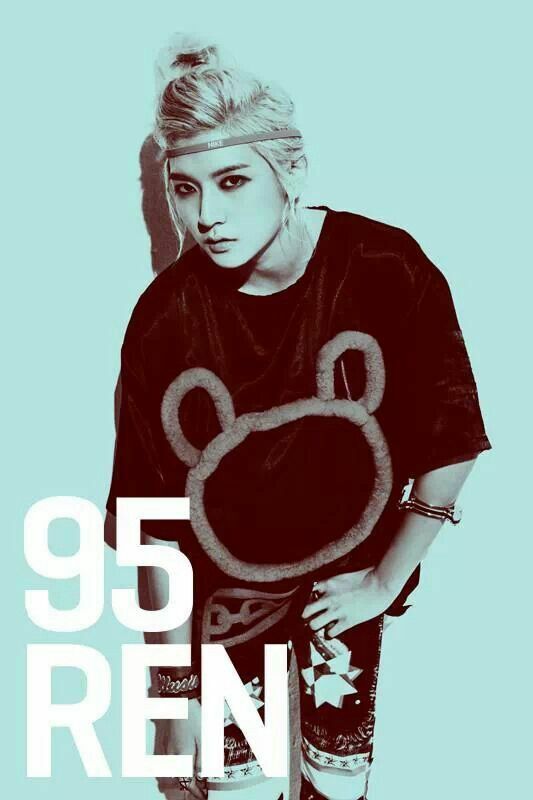 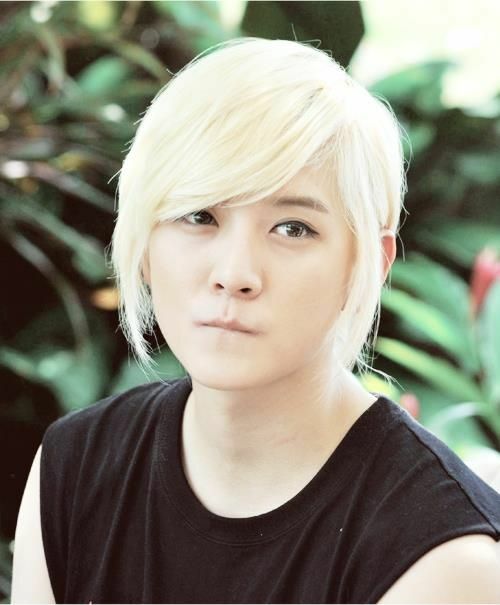 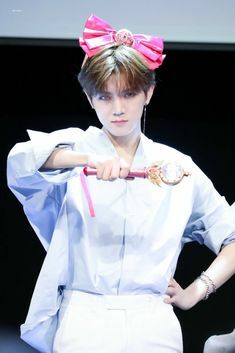 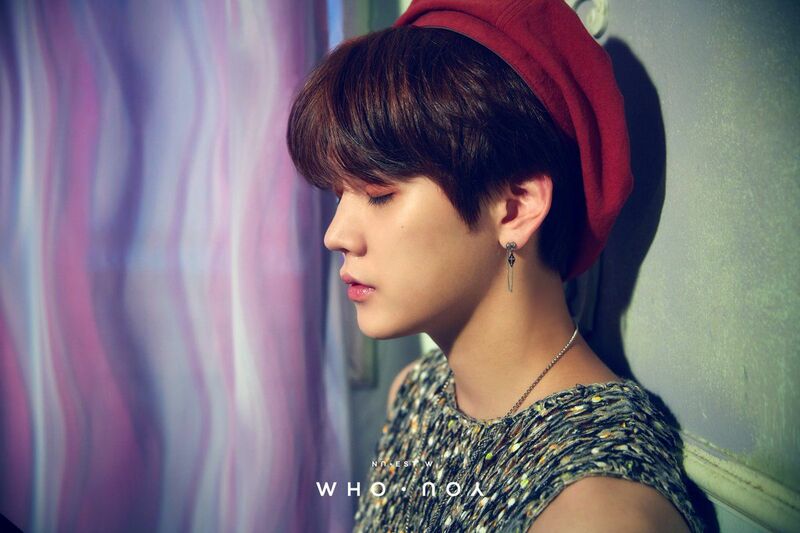 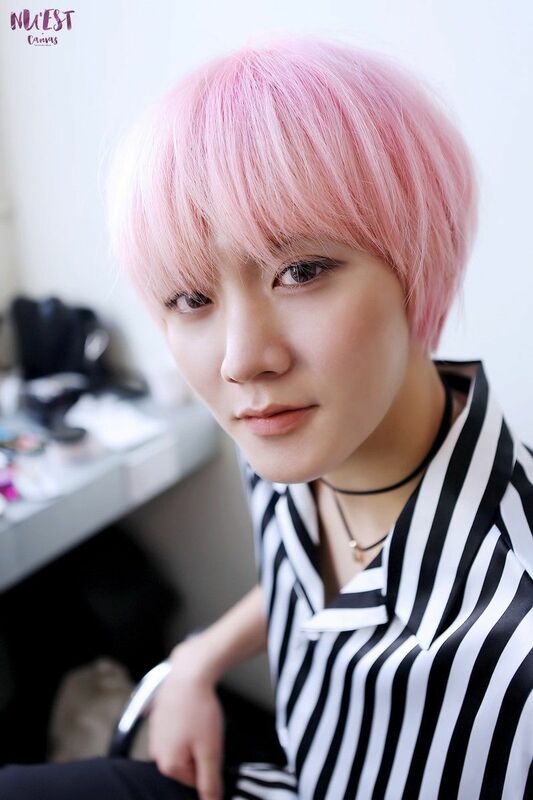 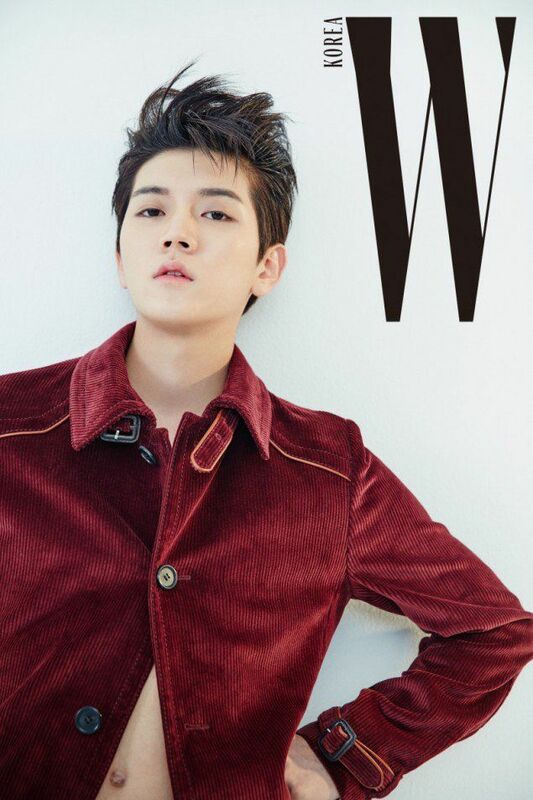 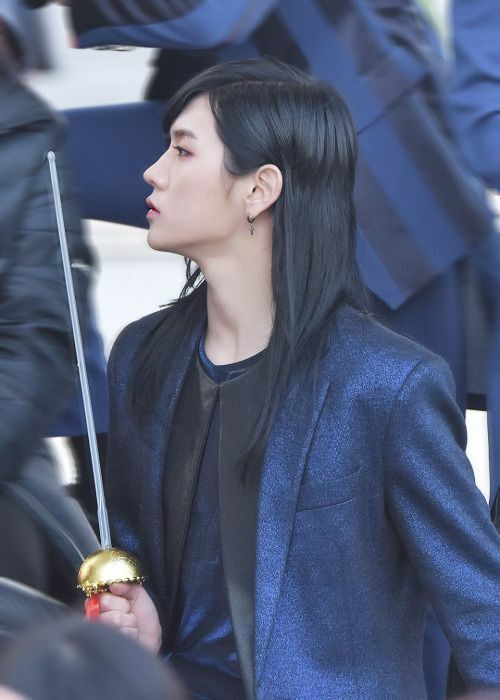 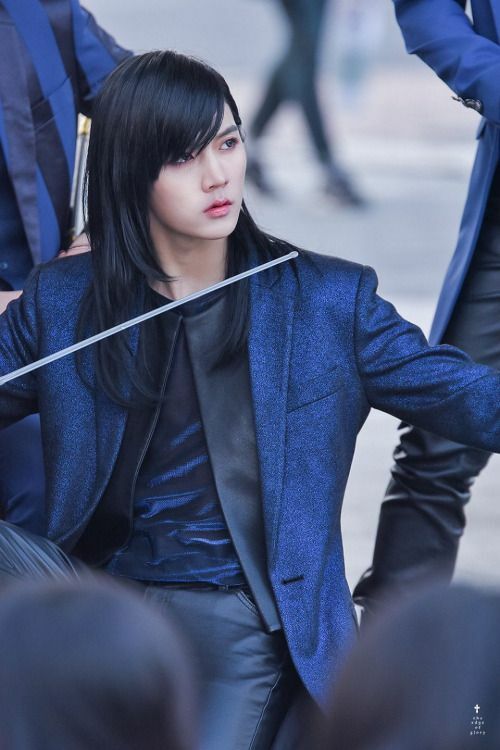 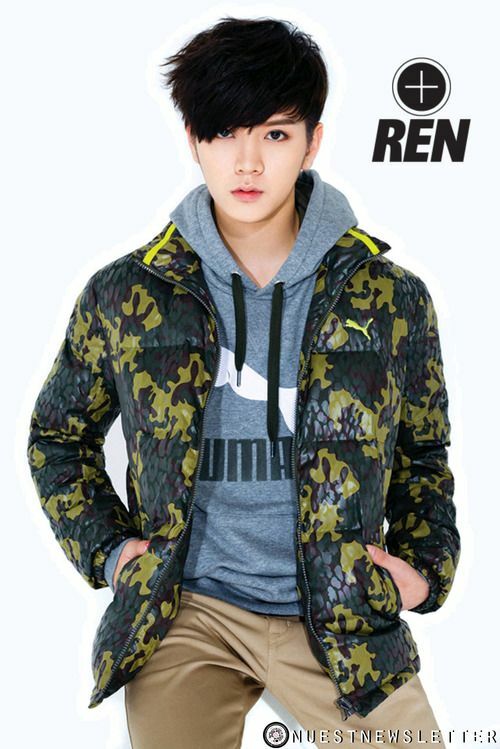 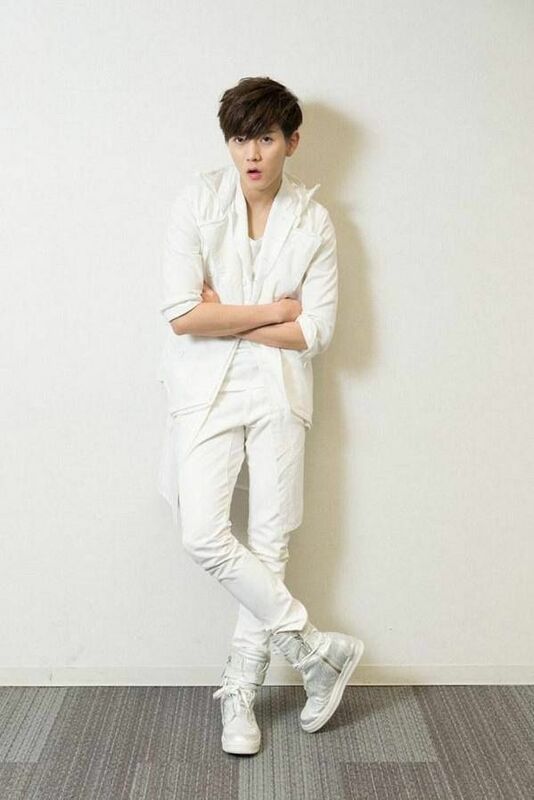 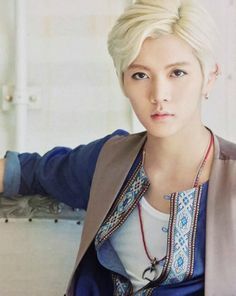 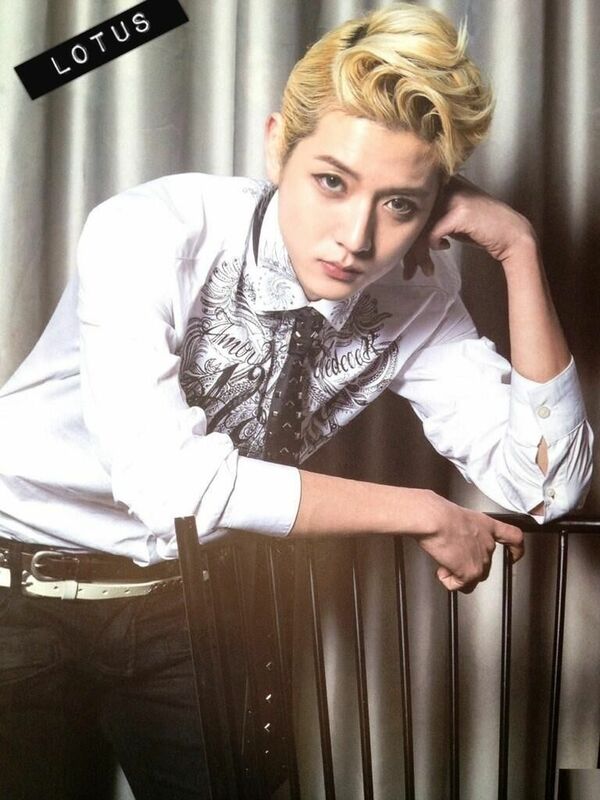 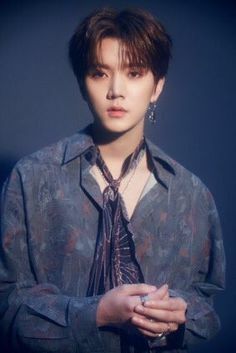 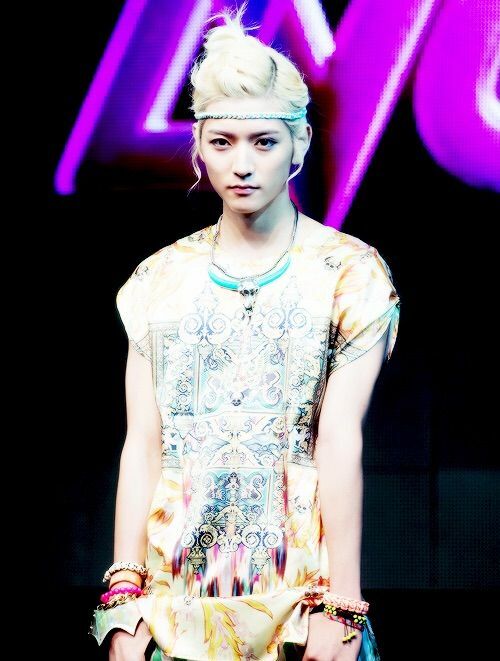 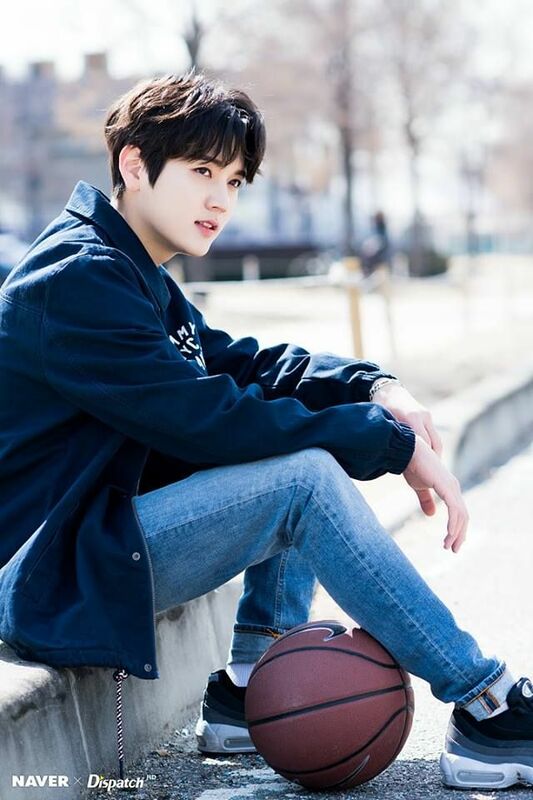 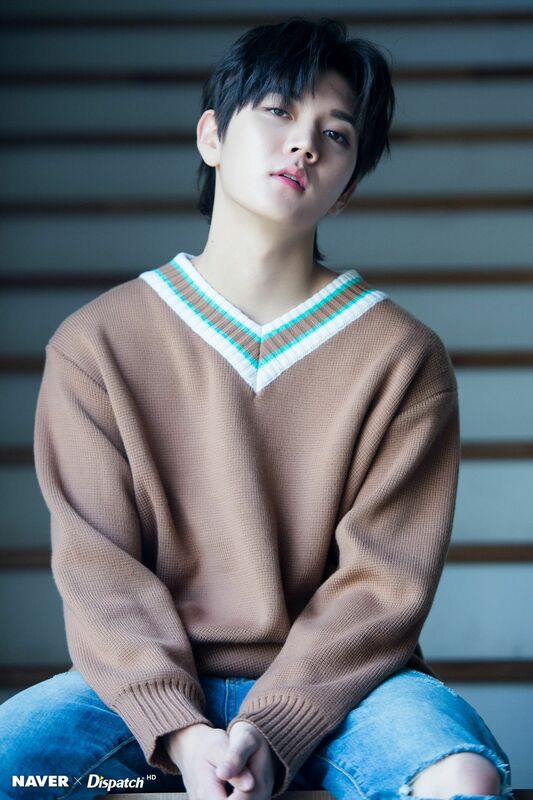 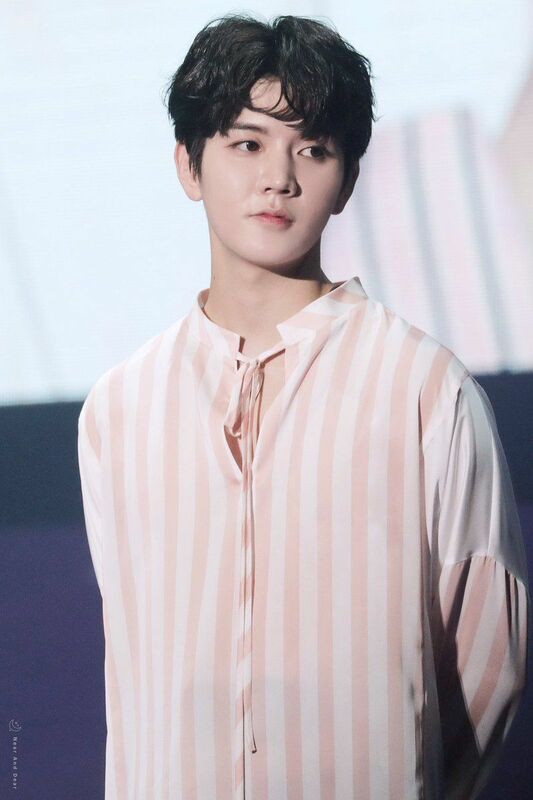 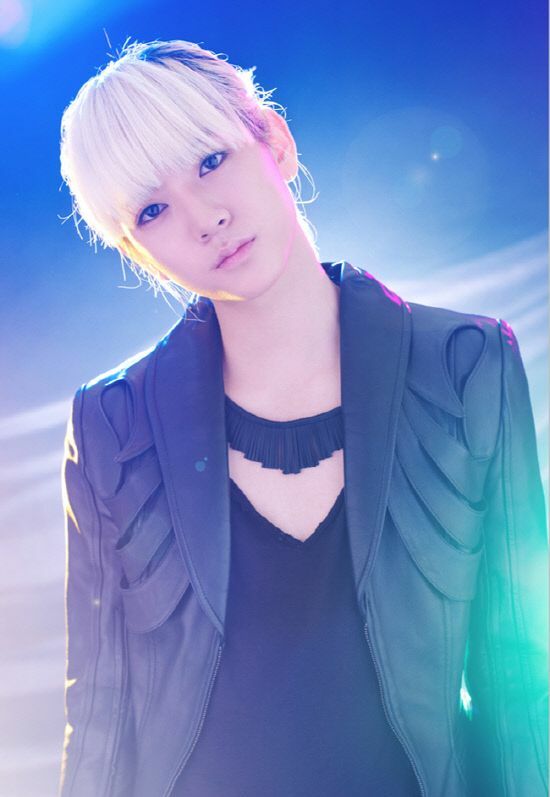 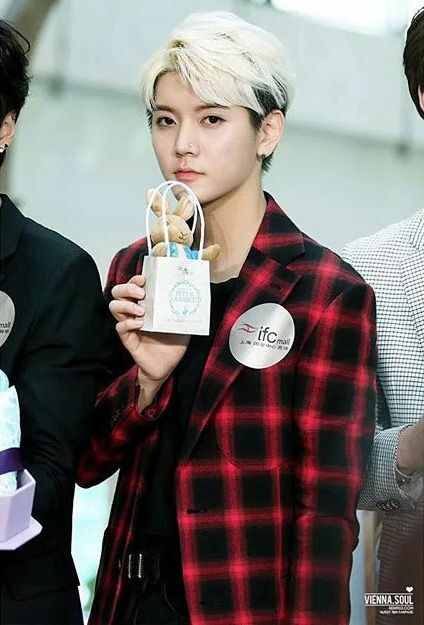 Ren <3 Choi Minki <3 Nu'est Maknae androgynous feminine male Korean beauty. 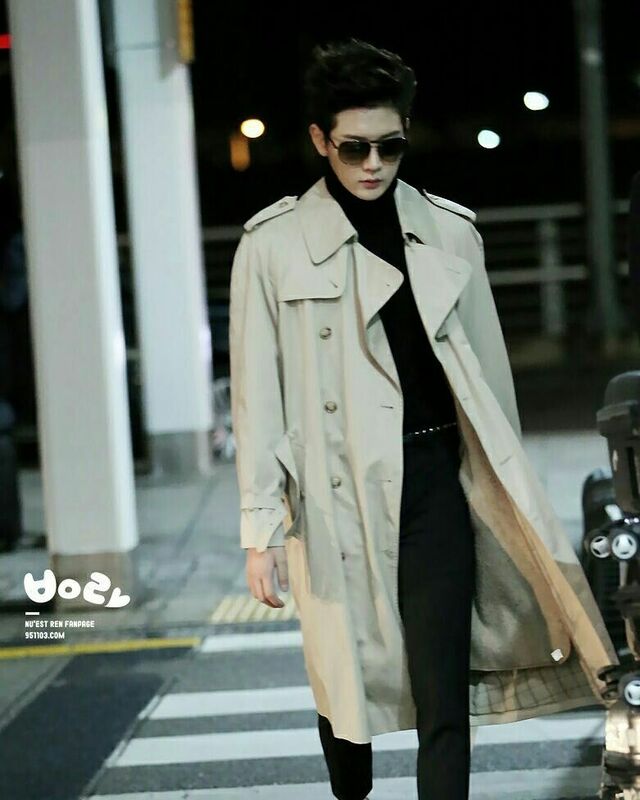 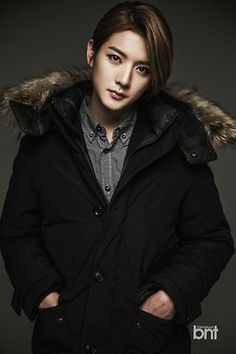 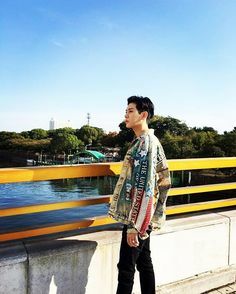 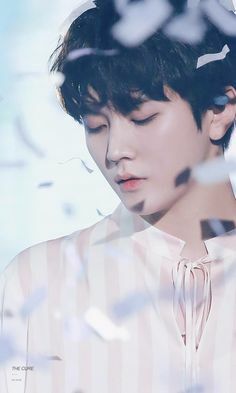 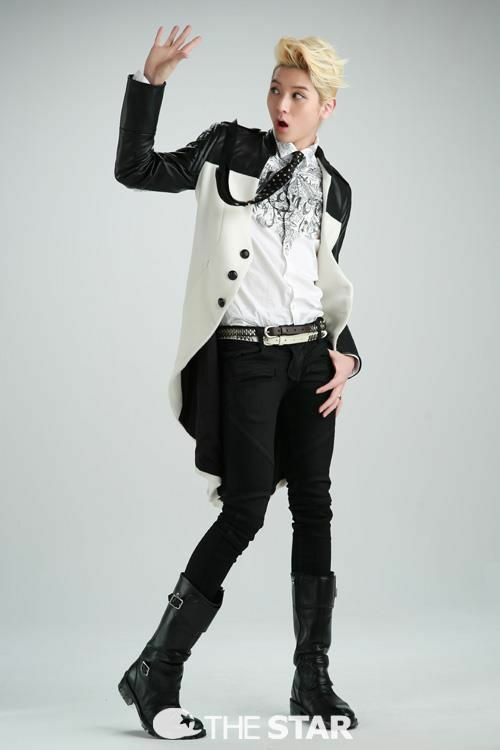 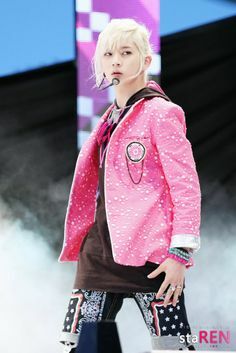 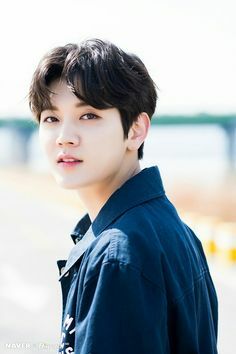 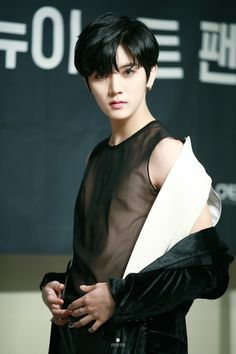 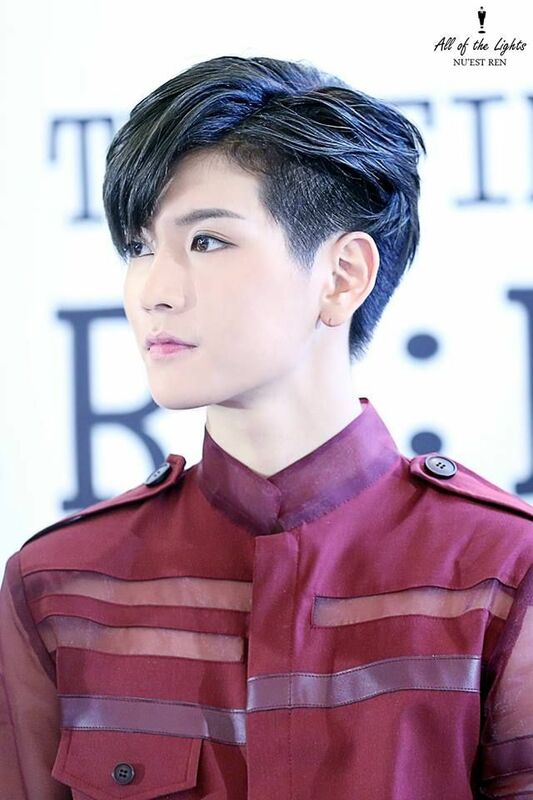 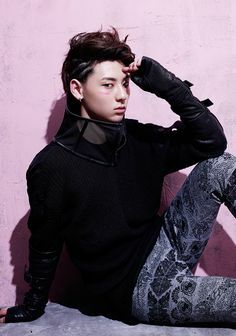 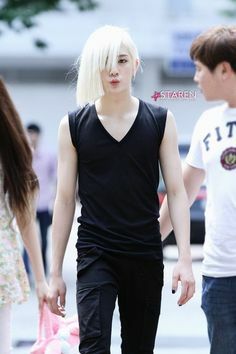 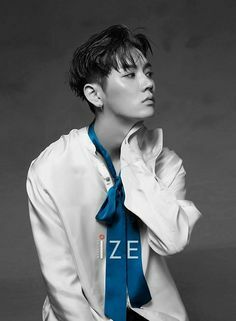 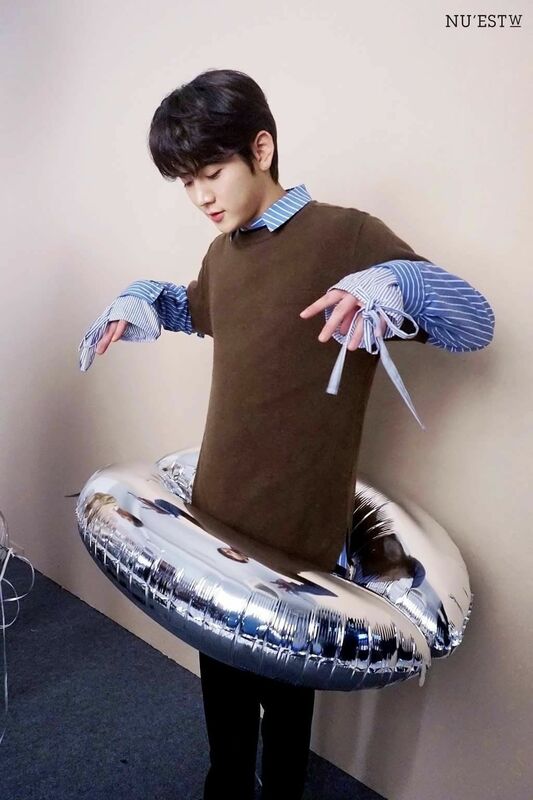 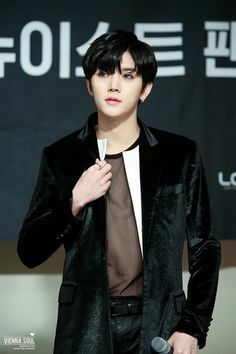 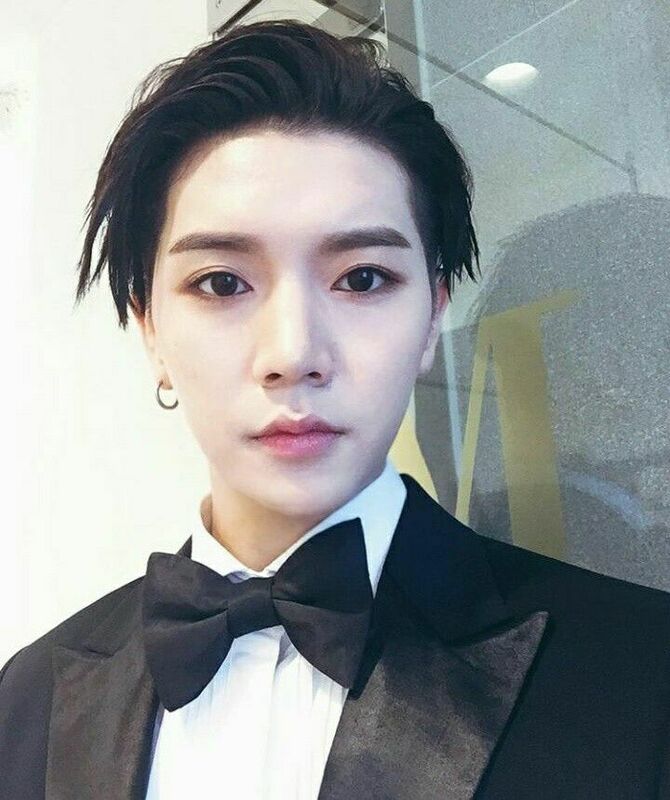 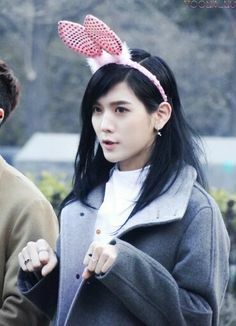 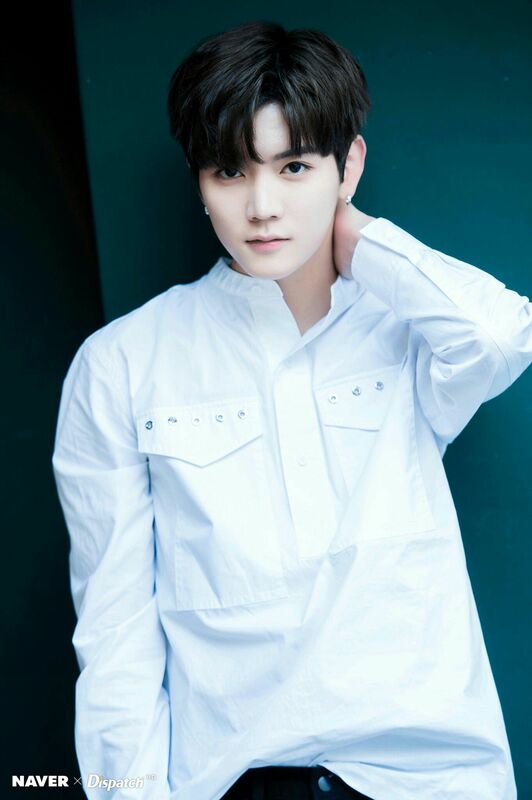 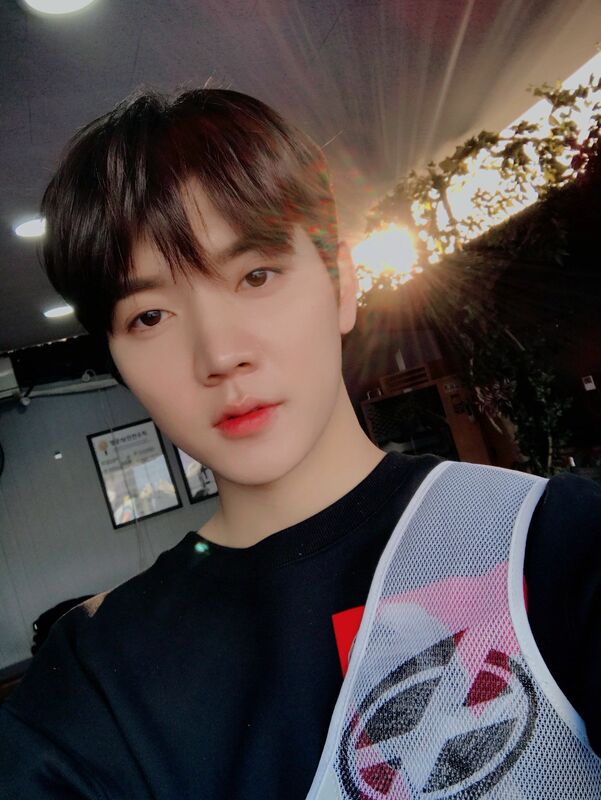 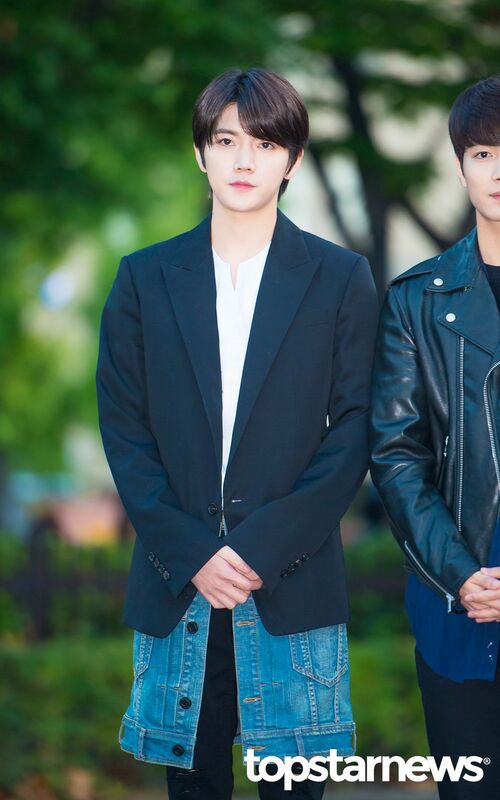 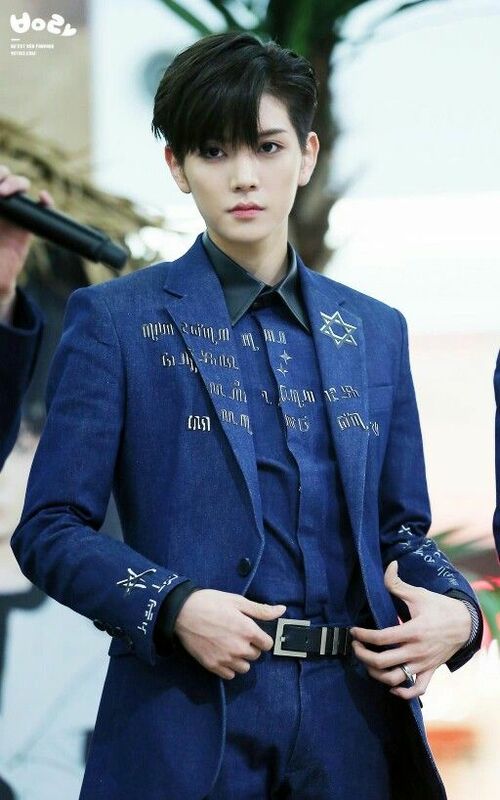 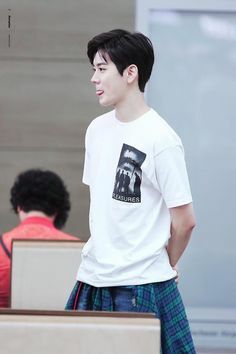 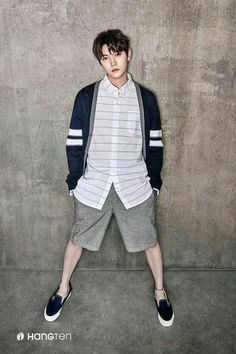 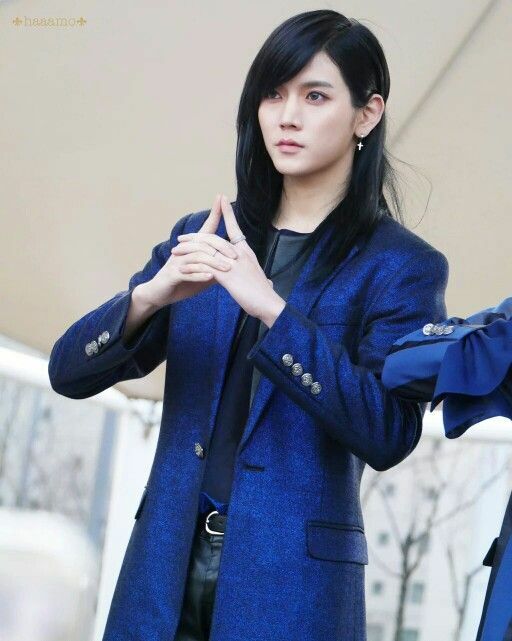 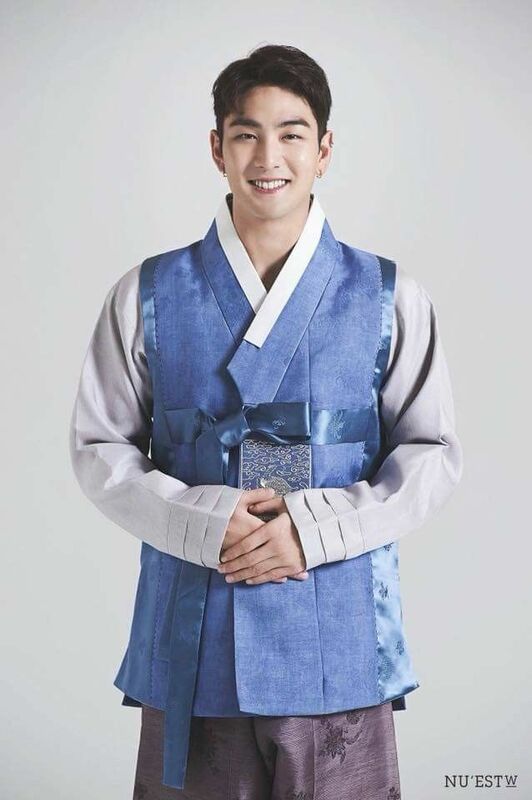 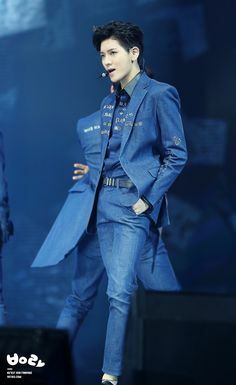 Choi Min Ki from Nu'est. 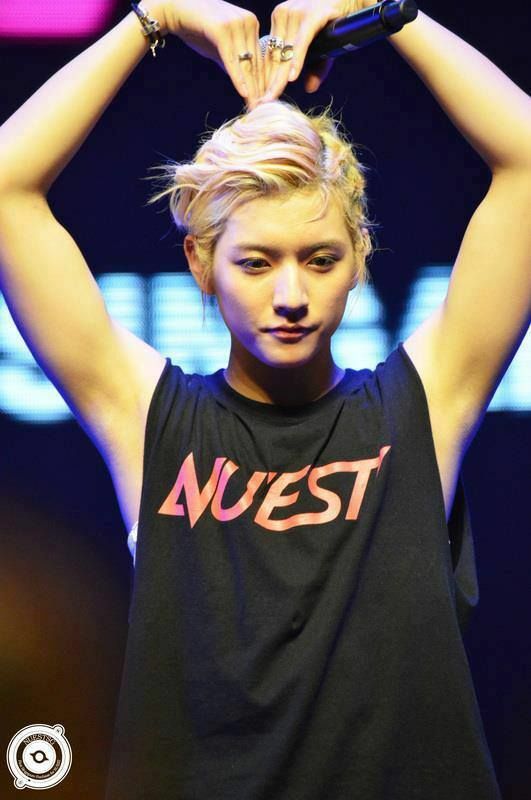 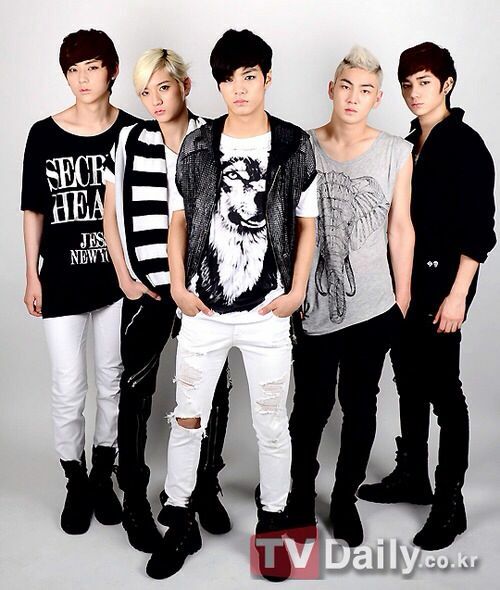 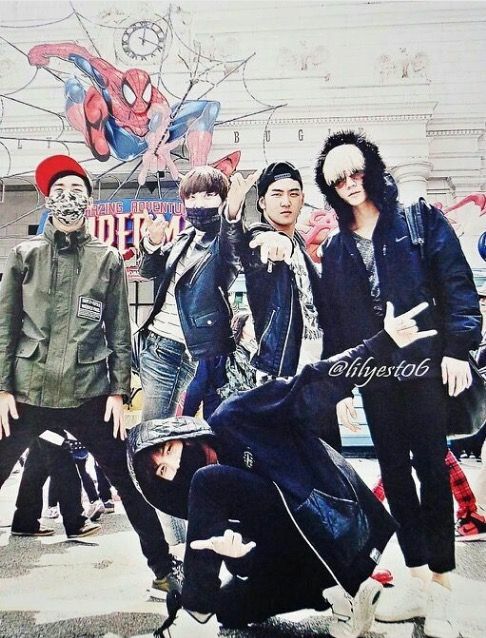 Ren - NU'EST OMG!!!! 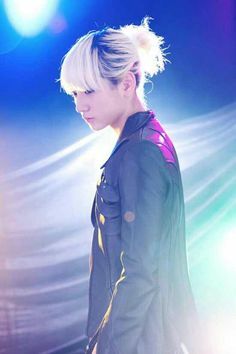 LOVE THIS HAIR CUT! 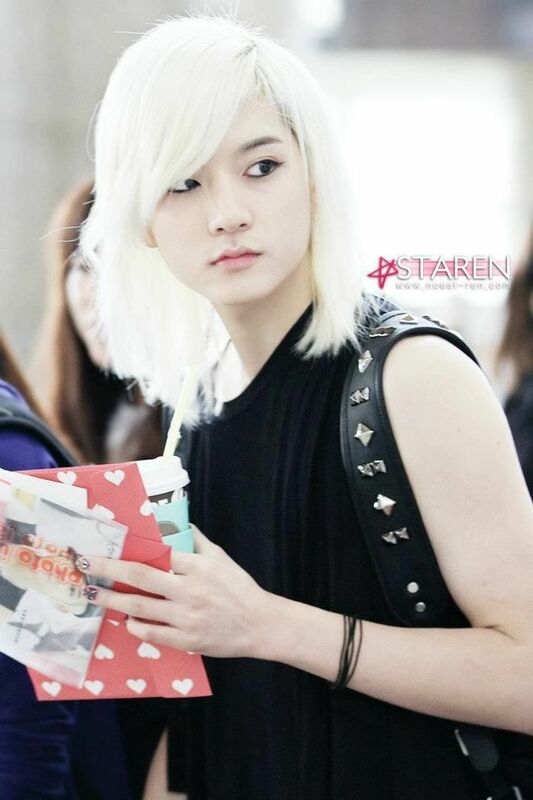 Ren is much more beautiful than I am.. naturally.